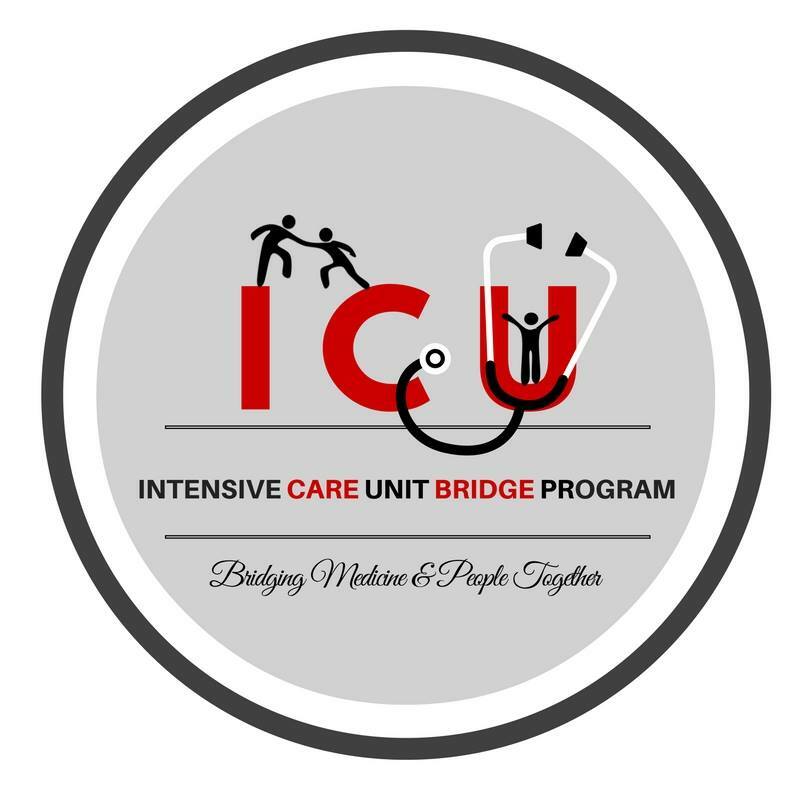 WEEKLY VOLUNTEERING & SHADOWING IN THE ICU! Shadowing opportunities are hard to find… let alone ones that are offered on a weekly basis. and community of university volunteers!